Well, here's a new giveaway-an 8 oz Double Layered Candle from Primitive Kountry! I found this website not too long ago, and fell in love with the rustic, country flavor of their products. When I contacted Primitive Kountry about doing a review and giveaway, they offered a 8 oz Double Layered Candle for me to review, and a second one for the giveaway! I love candles, and they have a lovely selection. Besides jar candles, Primitive Kountry offers Cake Candles, Loaf Candles and Grubby Candles!The hard part was picking out which 2 scents I wanted to try! Apple Dumpling, Blueberry Muffin, Coffee Shop and Lilac are just a few they offer. I went with the Chocolate Chip Cookie and French Vanilla. When the package came in, I could smell the candle before I even got done opening it! It smells sooo delicious! I wish there were some way to put a scent on my blog!! I haven't gotten down to the Chocolate Chip Cookie scent yet, but I can't wait! Now, the best part! Primitive Kountry is offering an 8 oz. Double Layer Candle to a Hope's Cafe reader! I know whoever wins this candle will love it! Go to Primitive Kountry and tell me which 2 scents you'd choose if you won! 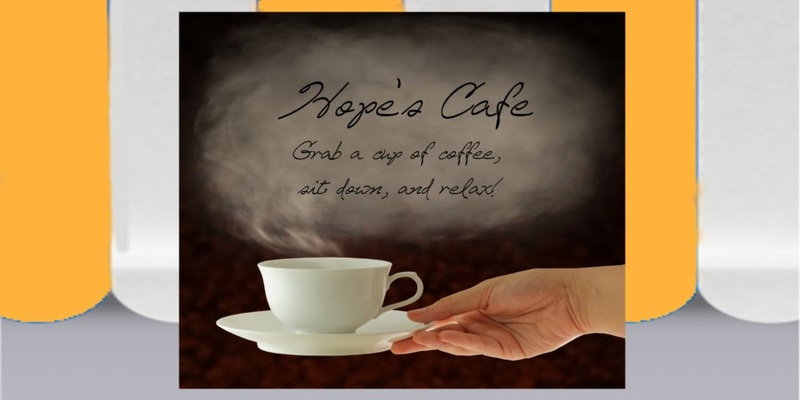 2 entries-Become a public follower of Hope's Cafe. This is worth 2 entries, so leave 2 comments. 1 entry-Sign up for Primitive Kountry's Newsletter. Leave a comment telling me you did. This giveaway ends Thursday, March 25, 2010 at 8:00 p.m. Central Time. Please leave a valid email address in each comment, as this is how the winner will be contacted. Winner will have 48 hours to respond to my email or another winner will be chosen. This giveaway is open to US residents only. I'd pick the Cinnamon Spice and the Dutch Apple Pie! I think it would be the best candle!! I'd pick black raspberry vanilla and cucumber melon. I would pick lilac and mulberry. I'd choose Cinnamon Sticks & Autumn Blessing. I'd like to try orange clove and strawberry cheesecake! I would like the Pink Sugar and the Coffee Shop. Thanks!! I follow you on twitter (WendiP). Thanks! I would choose coffee shop and pumpkin pie! I had fun reading everyone's choices. I think I would choose the country berry hotcakes and vermont maple syrup! Mmmmmm! I would choose either Grandma's Kitchen or Apples n Cinnamon. I would choose Apples N Cinnamon and Vanilla! I would pick these two scents - Banana Nut Bread & Cucumber Melon. I would like Grandmas Kitchen and Lilac. I'd choose french vanilla and pumpkin pie! I'd choose vanilla and orange clove. Yum! I would love one with Blueberry Muffin and Strawberry Cheesecake. Orange Clove sounds wonderful. I'd love to try it. I'd choose apple dumpling and cinnamon, thanks! I would pick Apples N Cinnamon and Autumn blessings. I would choose Welcome Home and Home Sweet Home...thanks! 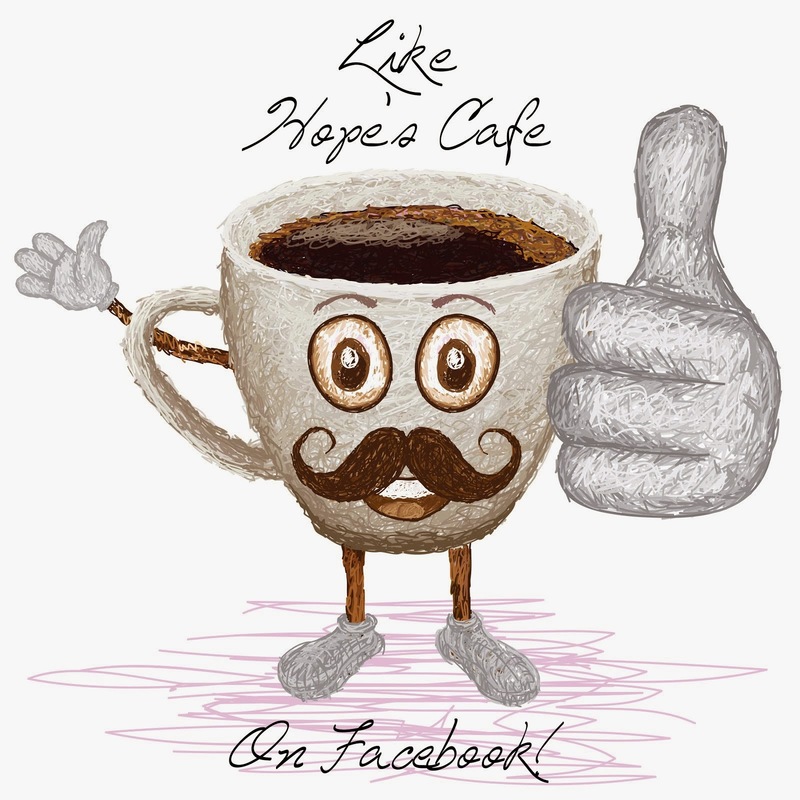 Became a public fan of Hope's Cafe (1)...thanks! Became a public fan of Hope's Cafe (2)...thanks! Oops...and my email is halljanene@gmail.com. Vermont Maple Syrup and Snickerdoodle! Charm Factory Bracelet-Giveaway and Review!! 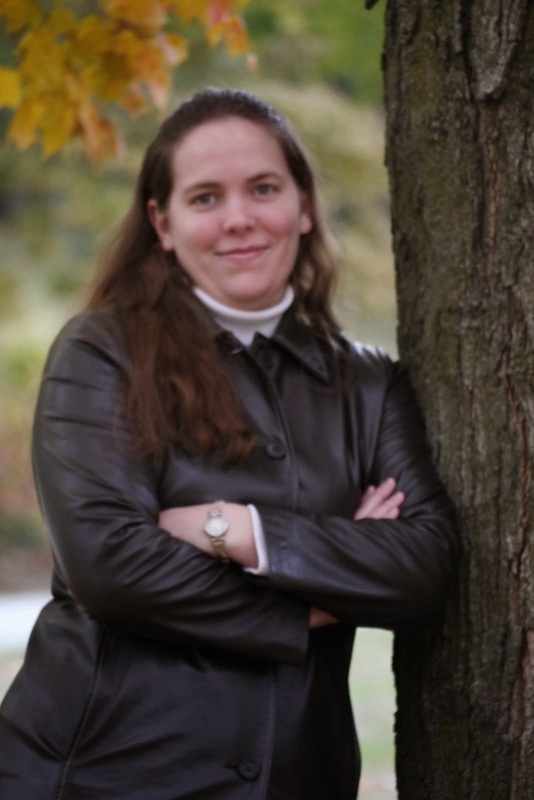 Nature's Gate Giveaway and Review! Melitta Coffee Giveaway and Review!! Custom Creations Unlimited Tote Bag Giveaway! Wilton Baking Pan Set-Giveaway & Review!! Winner of Brightfeet Lighted Slippers! Patient Style Socks-Review and Giveaway! !